CasaEducation offers you the opportunity to study abroad. You can apply for a Foundation Program, Bachelor, Master,PDh, English , German or Spanish Course. CasaEducation helps you in the application to the chosen course and makes sure you get an offer! 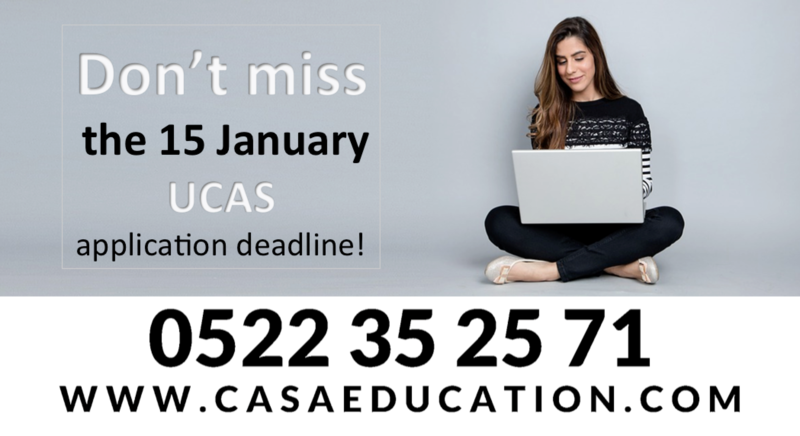 CasaEducation offers you the opportunity to enrol in Top Universities and Language schools in the UK, USA, Canada, Spain, France, Malta,Germany,Sweden, Turkey, Ireland and Australia. We offer you a wide range of choice depending on your life goals. Whether you are a student or professional, our team can guide you to the best and suitable program and destination based on your previous grades, level, experience, budget and dreams. We are certified by the British Council and Education UK. This gives us the ability to assist you in the Visa process and help you maximize your chances to get the visa if required. Sara OUELD EL HACHEMI, CasaEducation Founder and CEO, has been certified as a British Council and Education UK Advanced Agent. By this certification, CasaEducation has acquired the skills and resources needed to give relevant, accurate and trustworthy information about living and studying in the UK through the British Council ongoing training programmes. The British Council supports and works collaboratively with education agents and advisors for international students to the UK. The aim is to facilitate access to the best agents for students, parents and all accredited UK education providers. The agent training programmes are rigorous and highly valued by all of British Council partners. 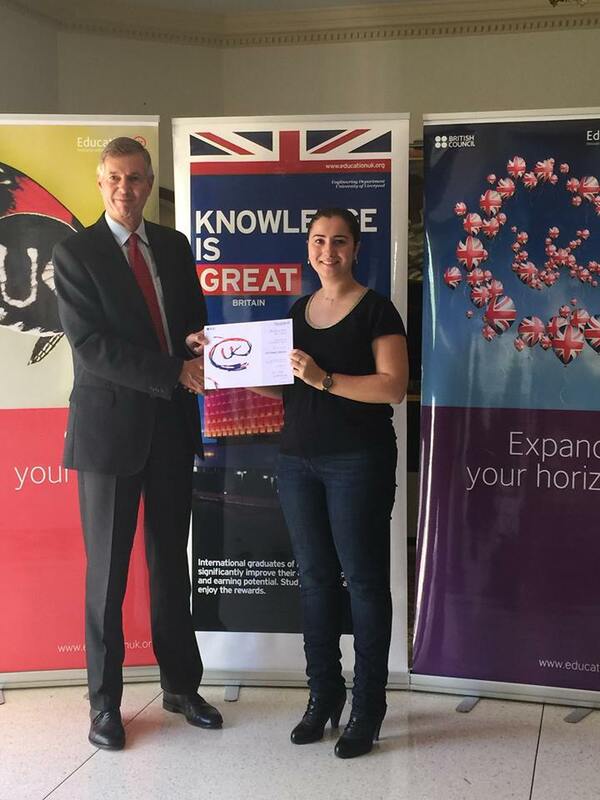 CasaEducation represented by Sara Oueld El Hachemi has successfully passed the training programmes, starting with the Education UK Certificate for agents / advisors, and subsequently the British Council Advanced Agent Certificate.